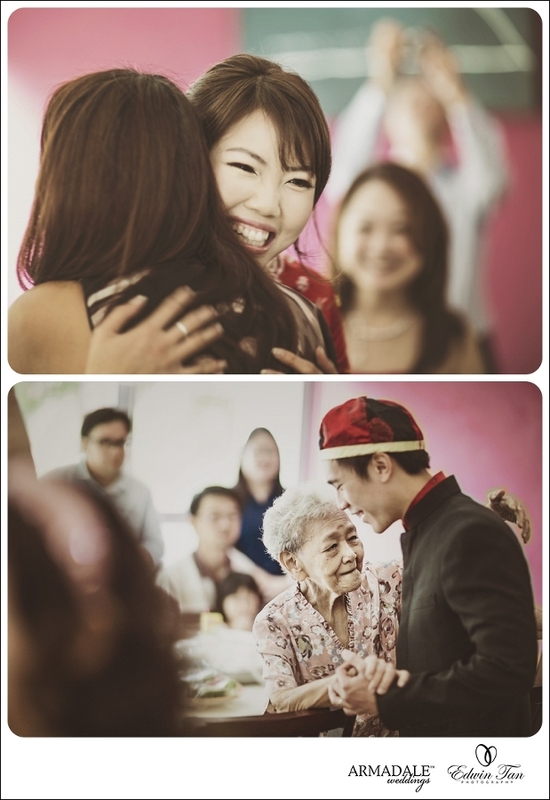 Calvin and Jade who know each other for 11 years before they decide to tight the knot. 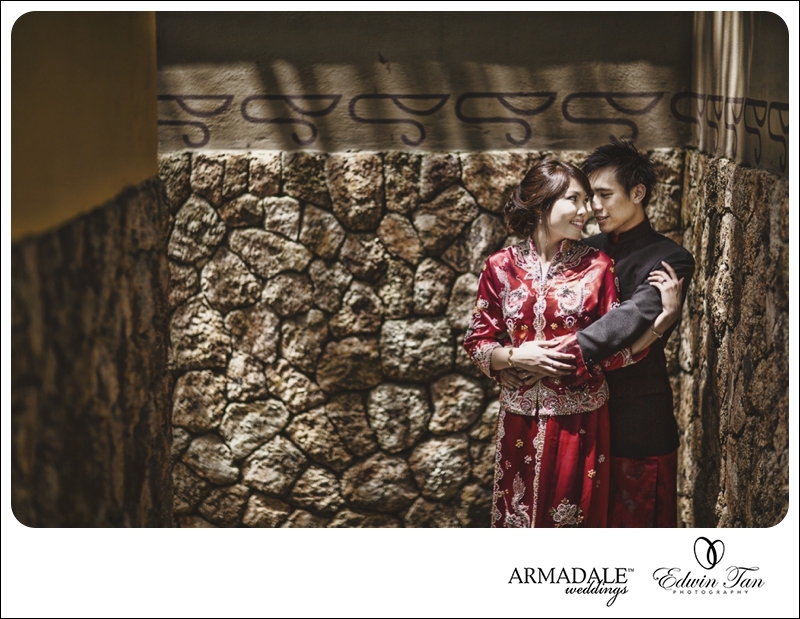 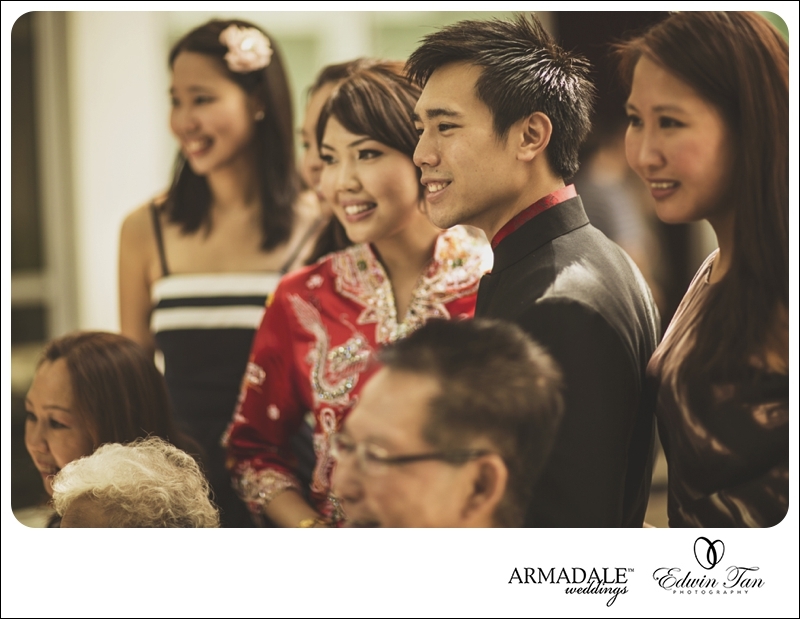 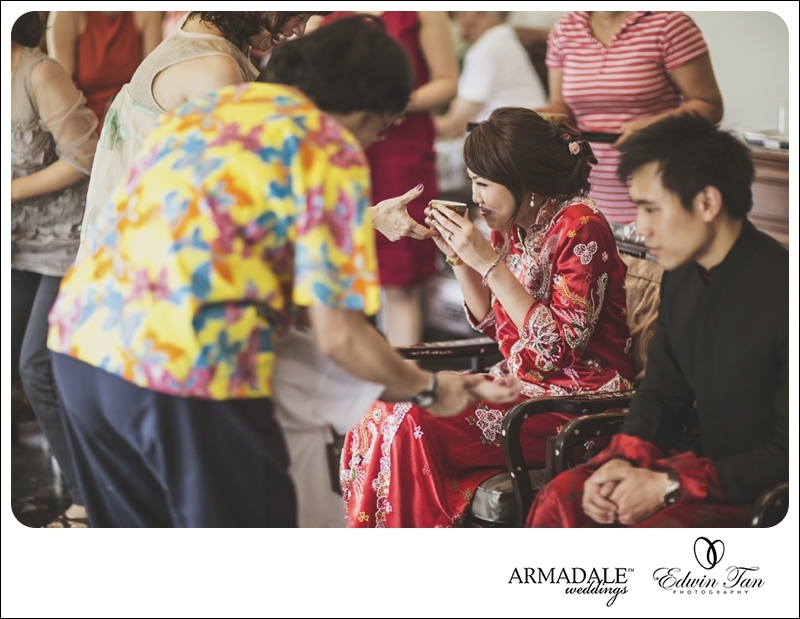 Their actual day church ceremony in Perth was held a week before and when Calvin and Jade ask me to perform the SDE before the actual day and mention there is no bride / groom preparation and even gate crashing, I was thinking… hmm, how should it be interesting if it is just a simple tea ceremony? 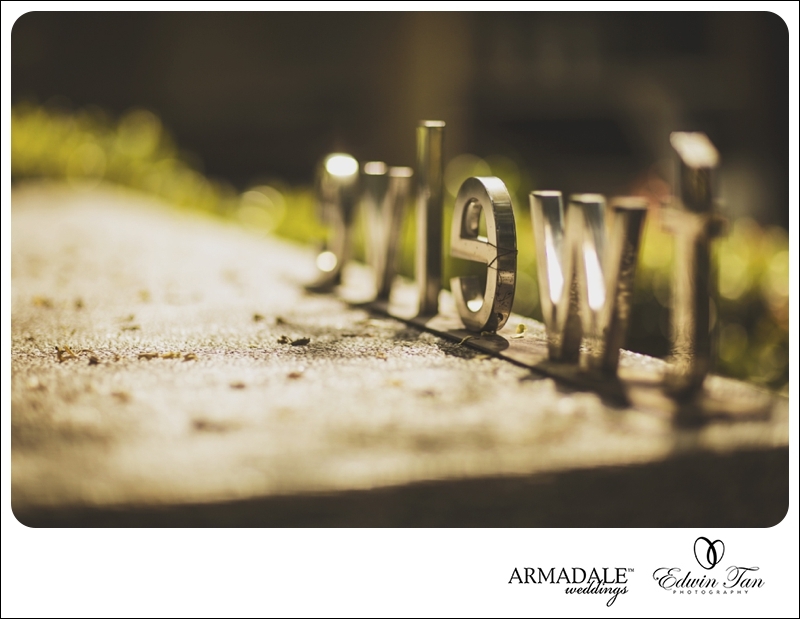 Well, I was wrong. 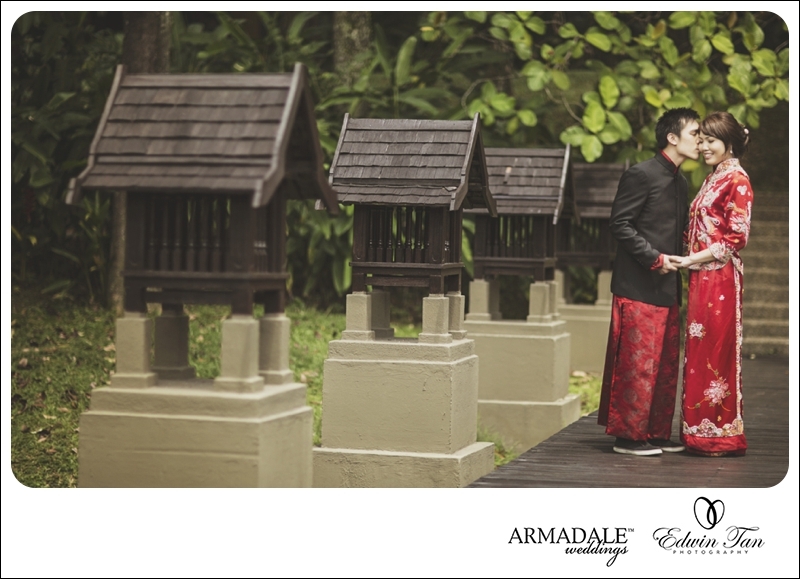 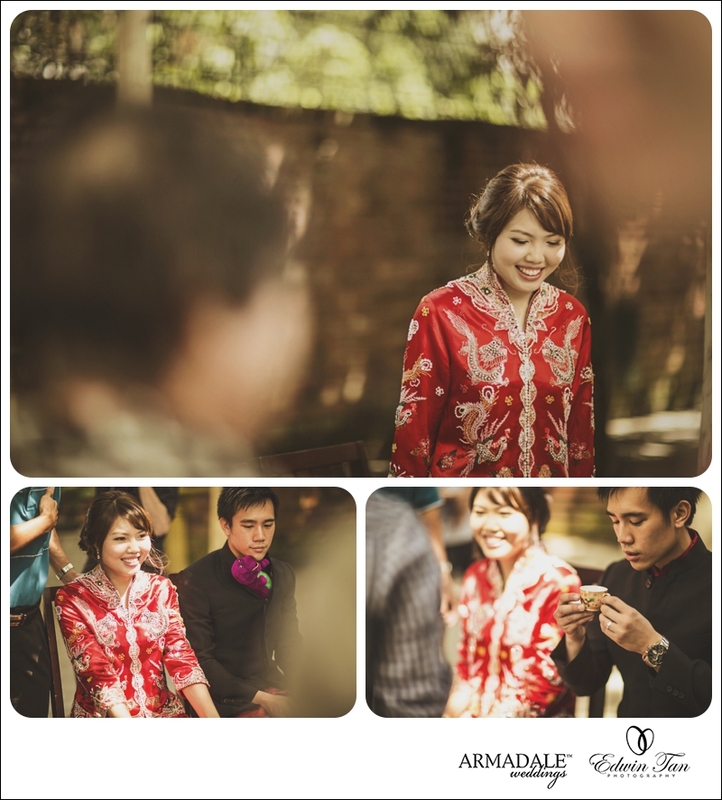 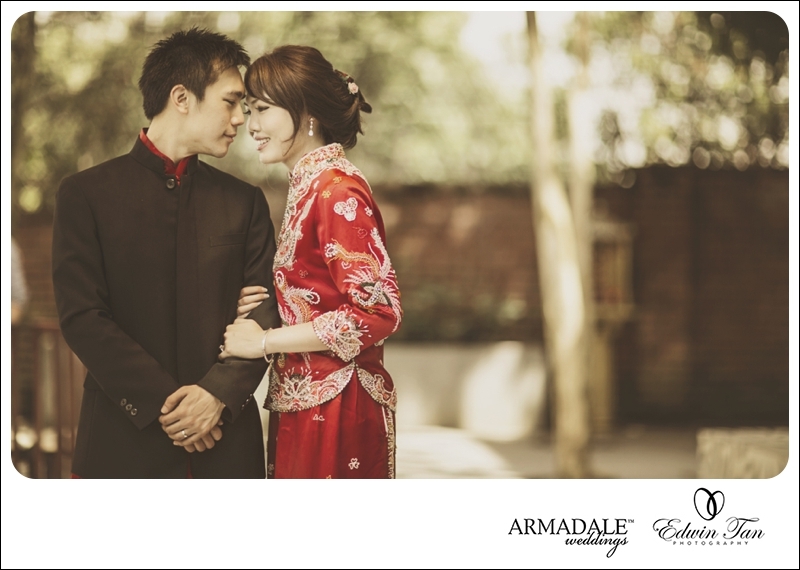 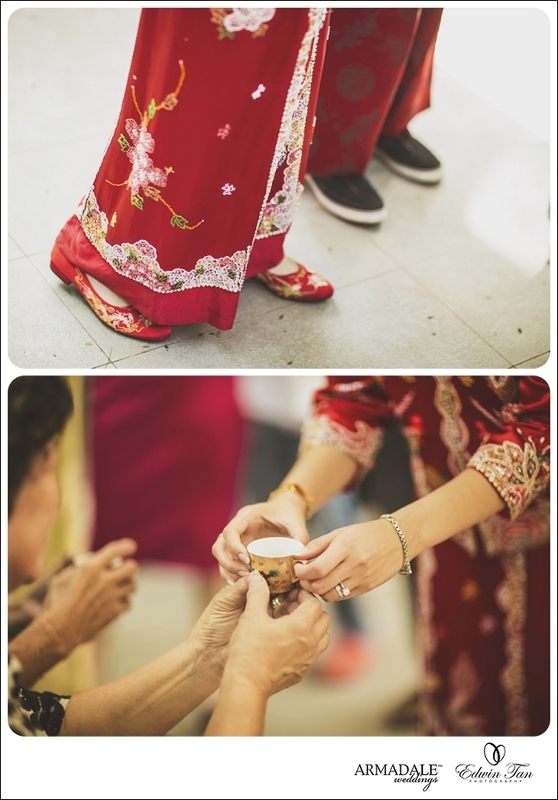 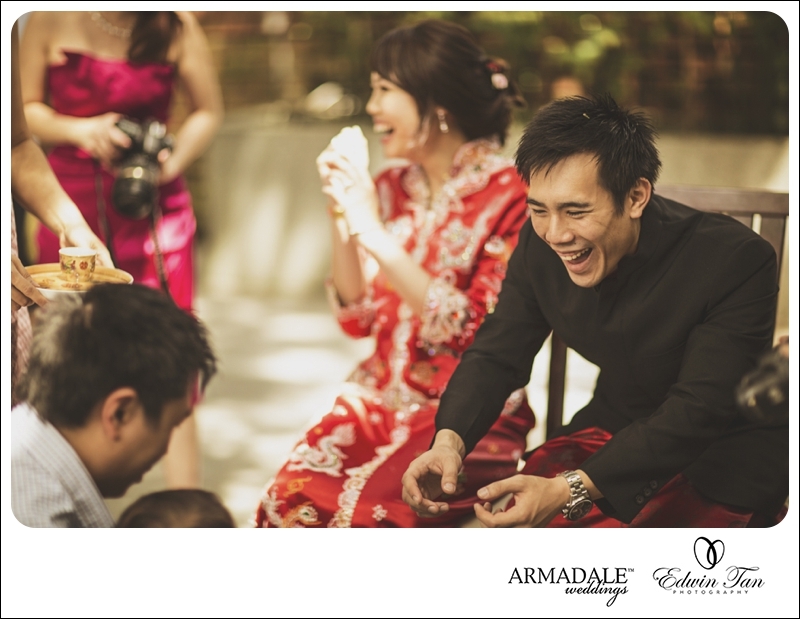 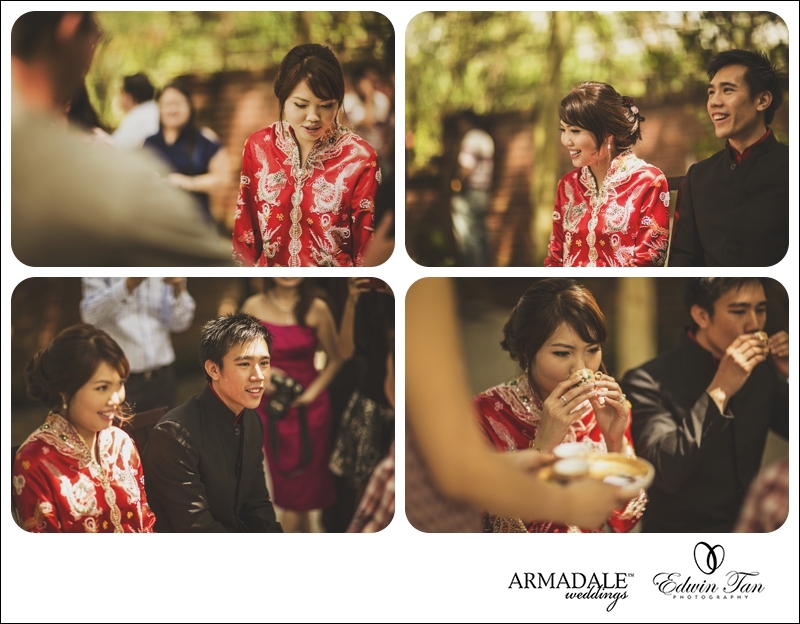 the ambient was so cosy and the whole tea ceremony session was fun and very happy moments. 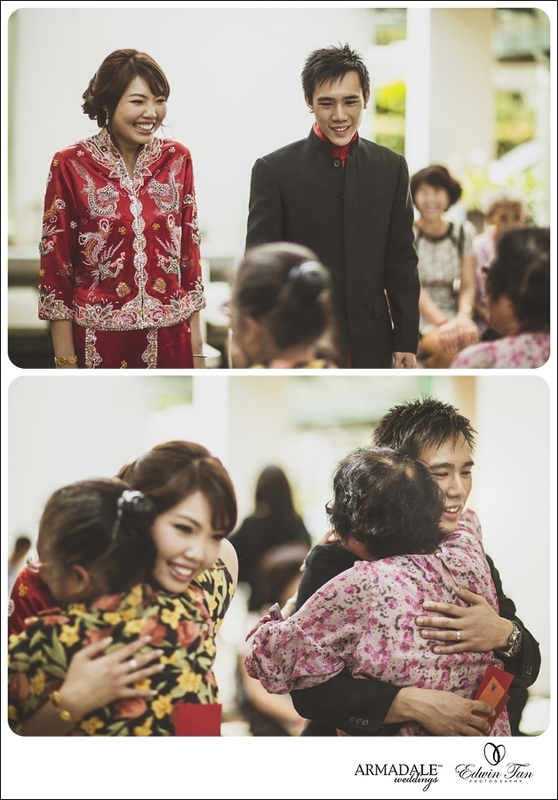 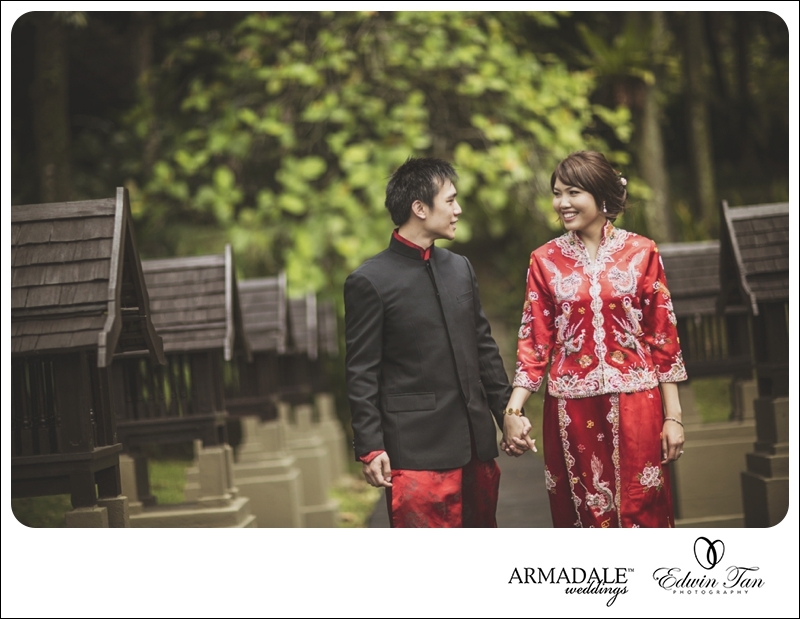 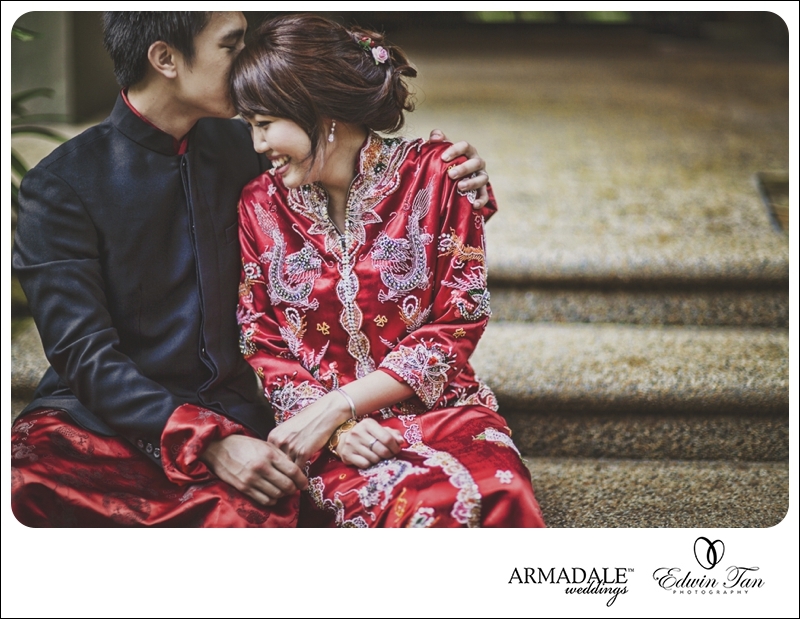 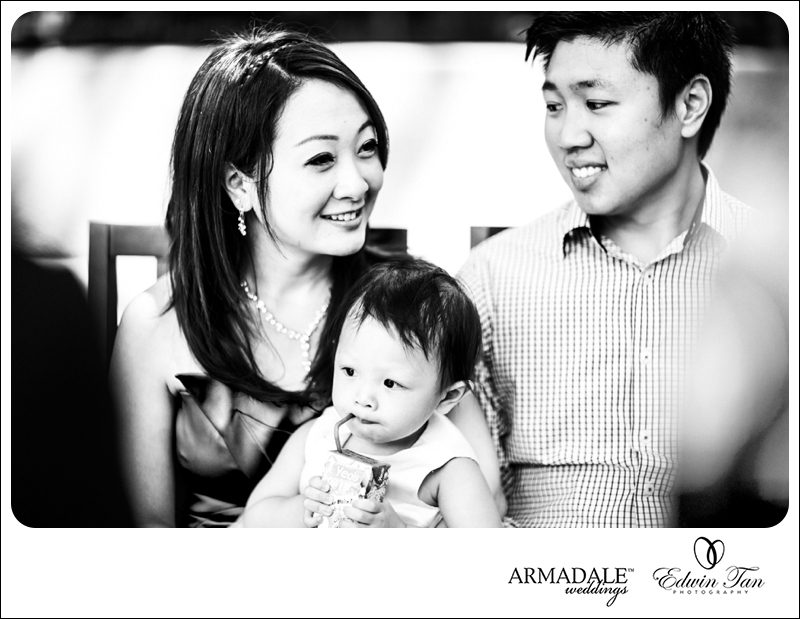 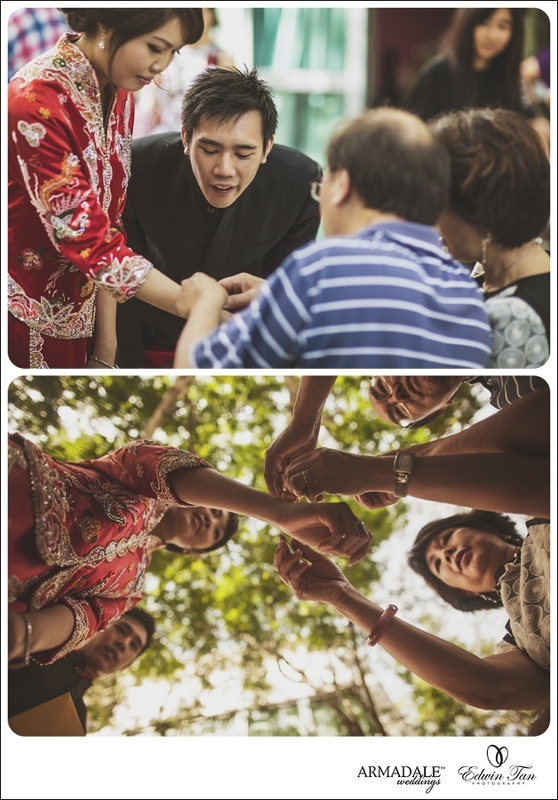 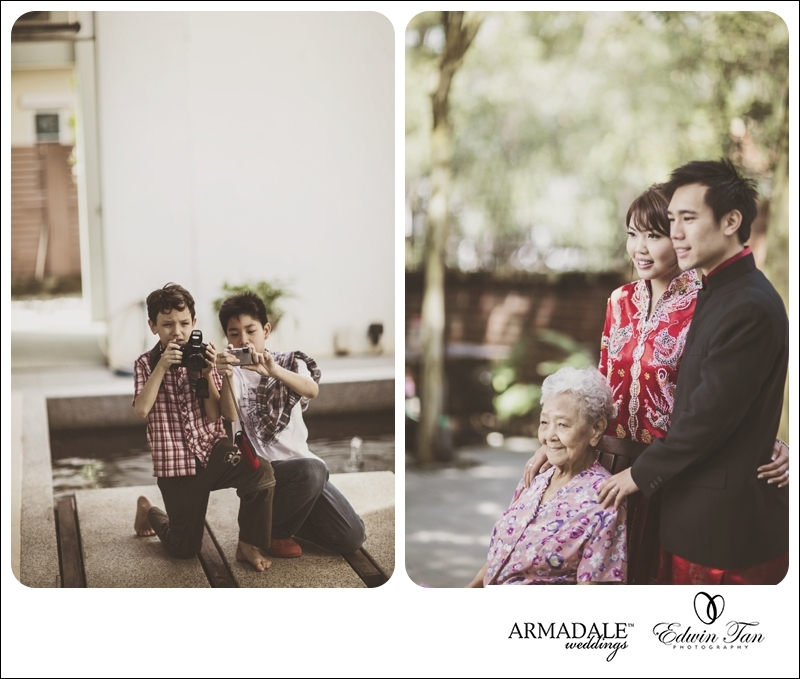 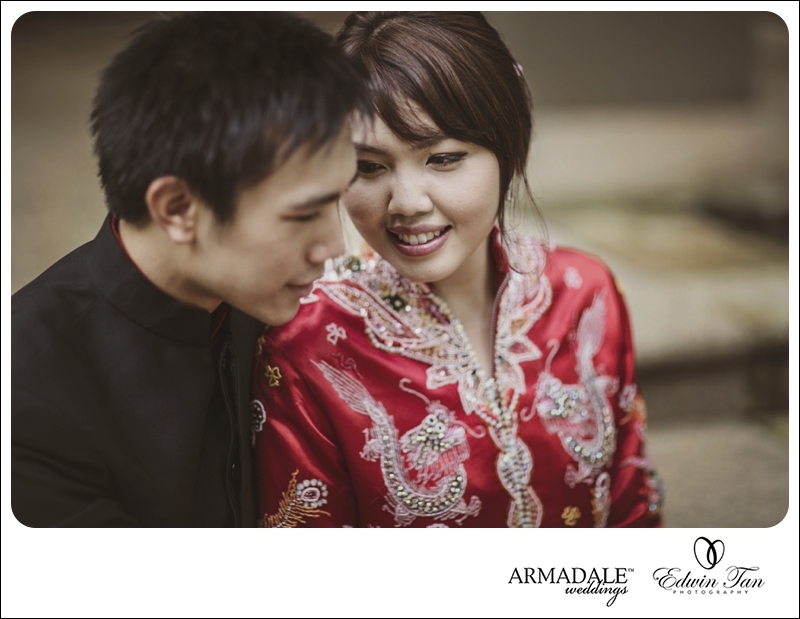 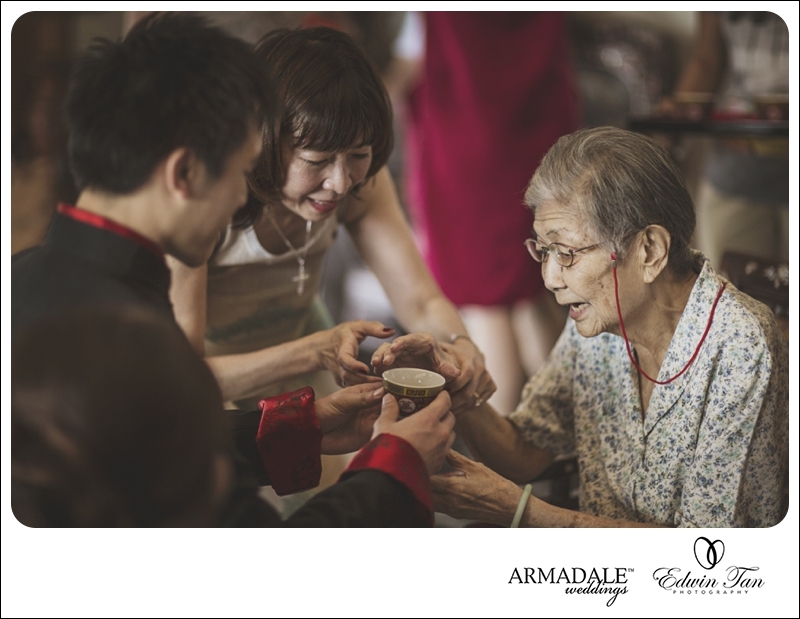 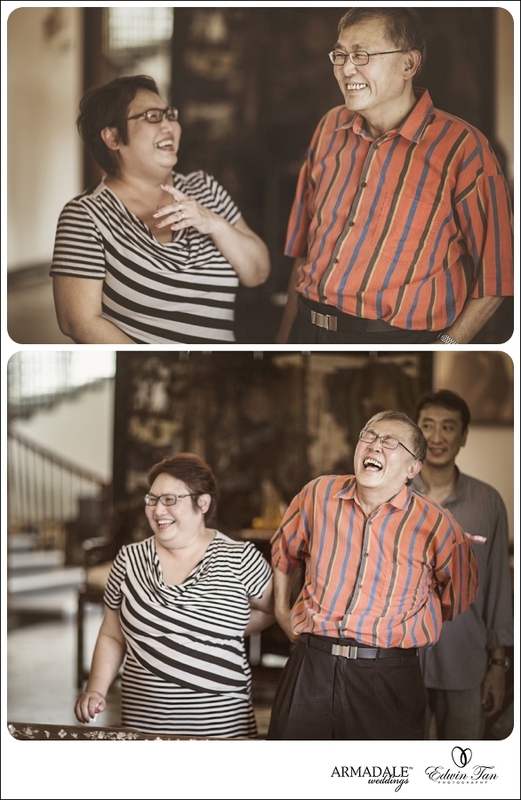 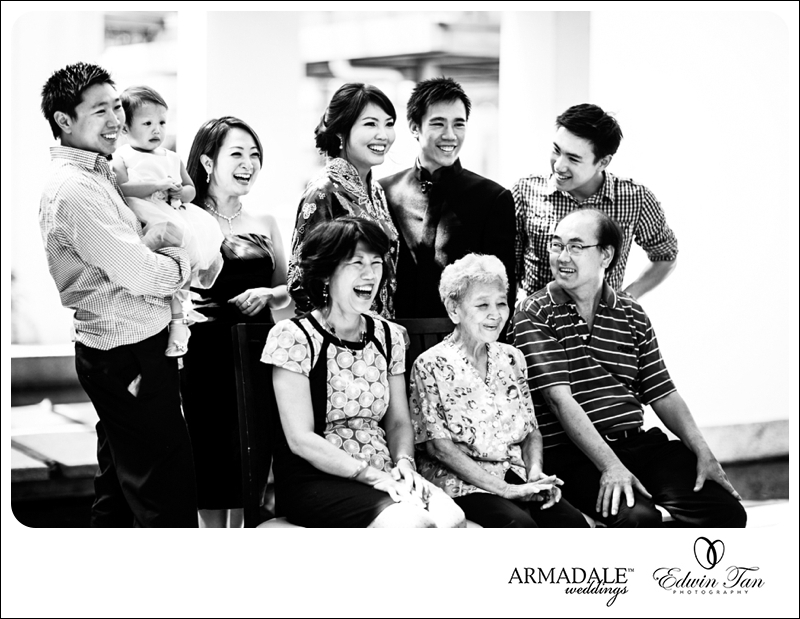 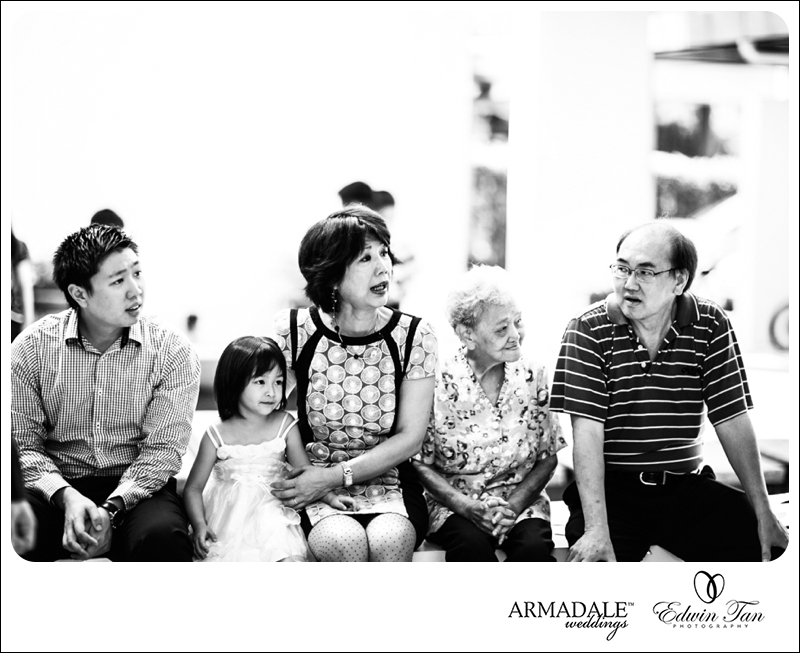 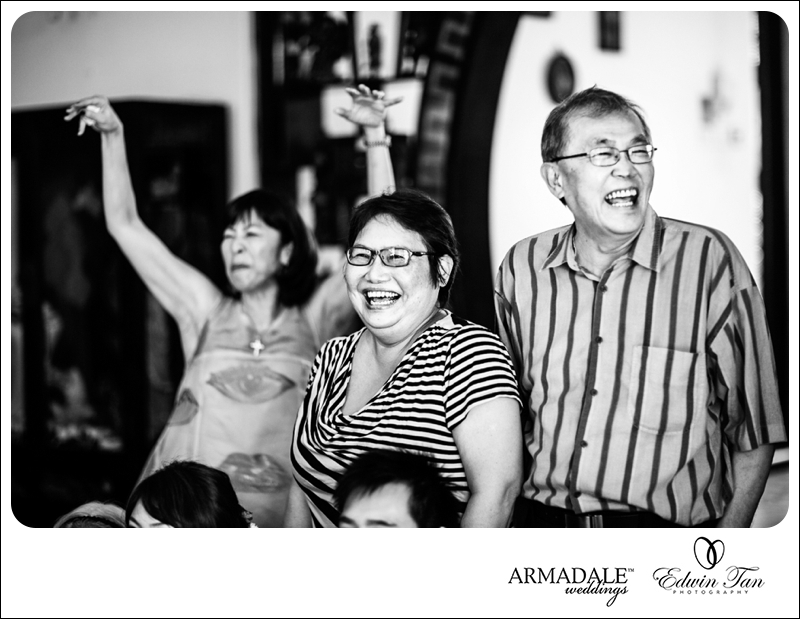 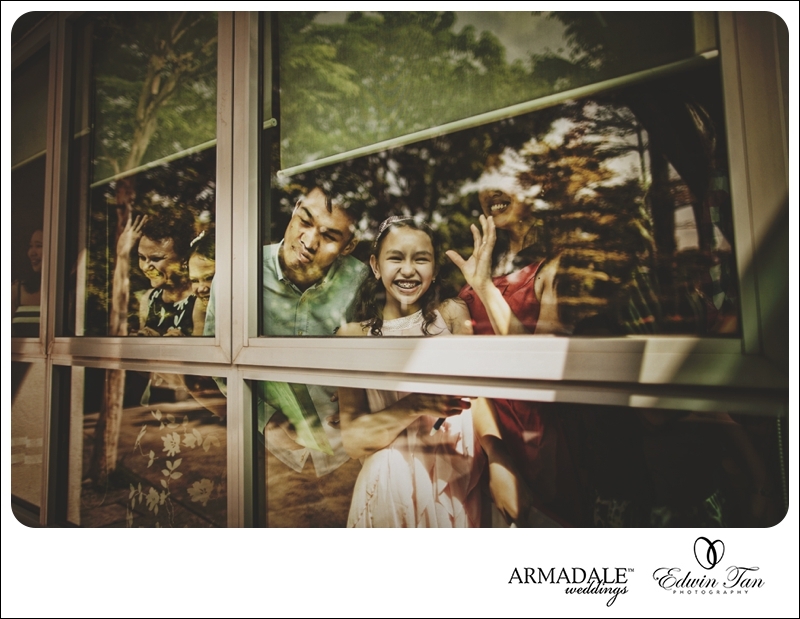 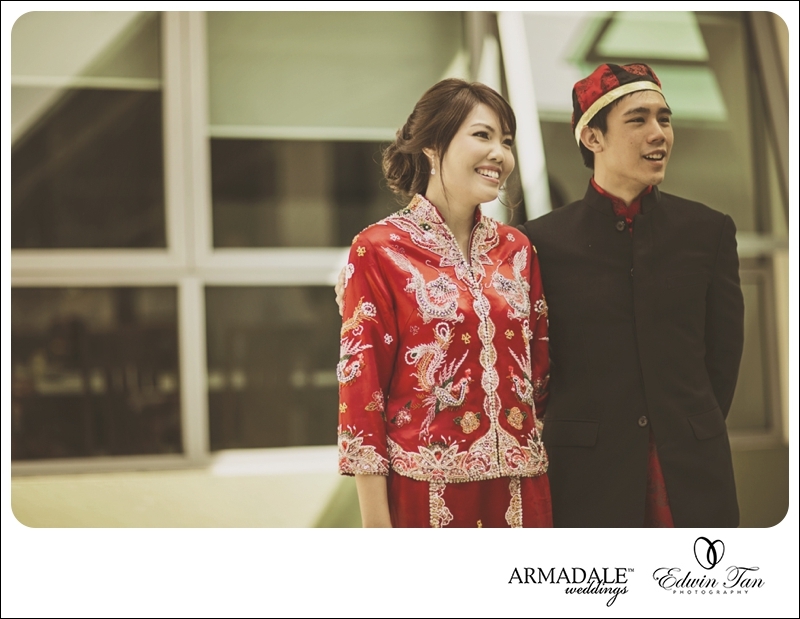 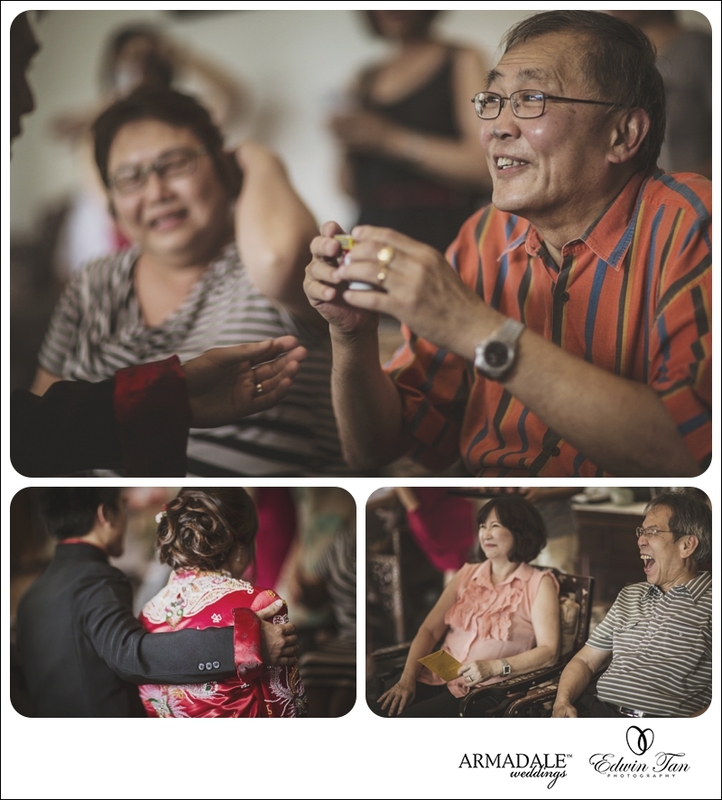 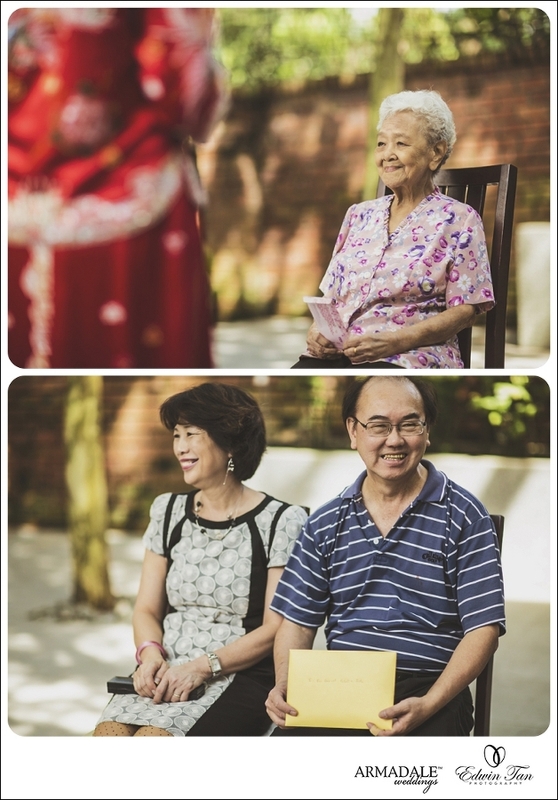 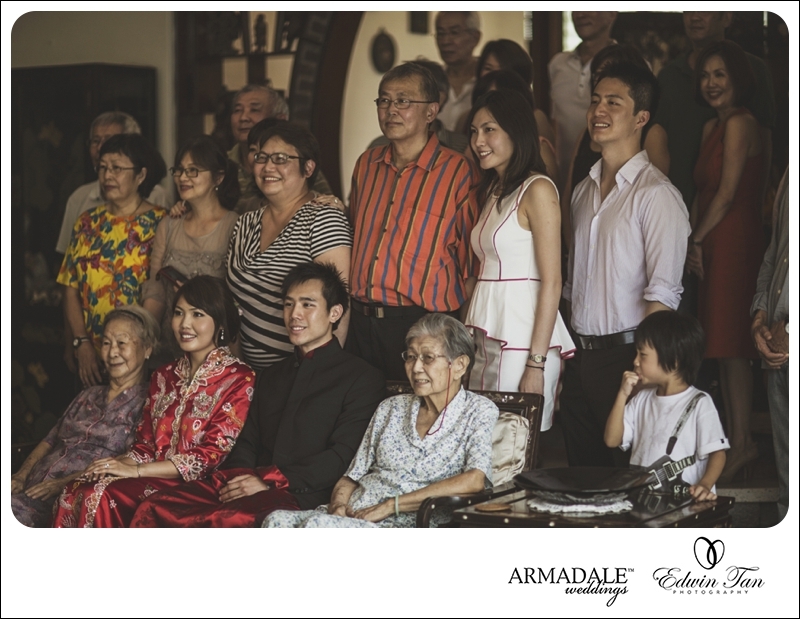 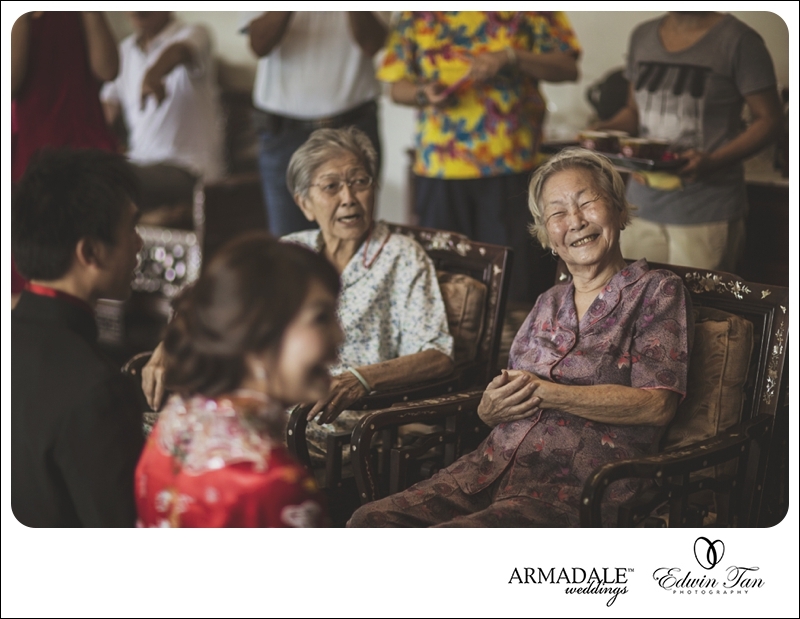 We are able to capture the precious moments of the two family members tea ceremony while spending around 15mins for a short portraiture session with Calvin and Jade. 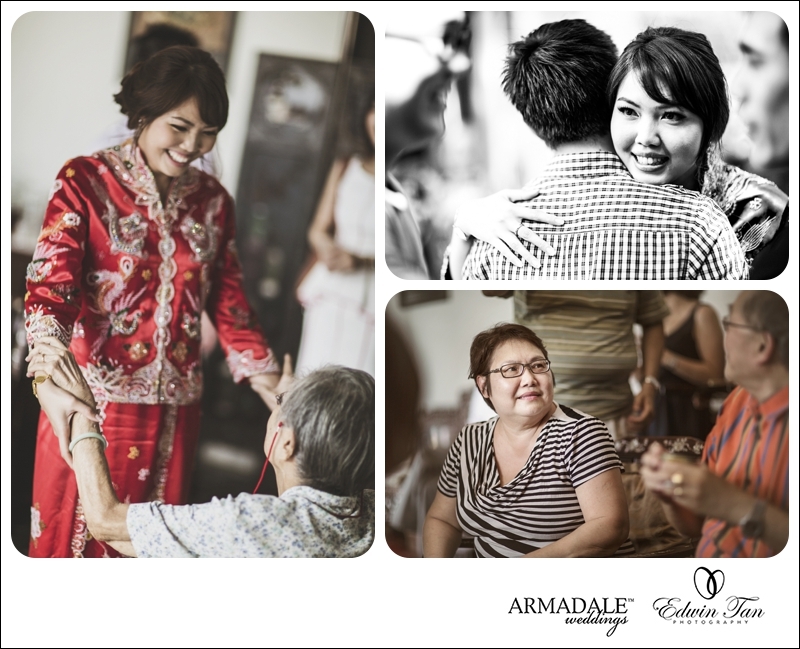 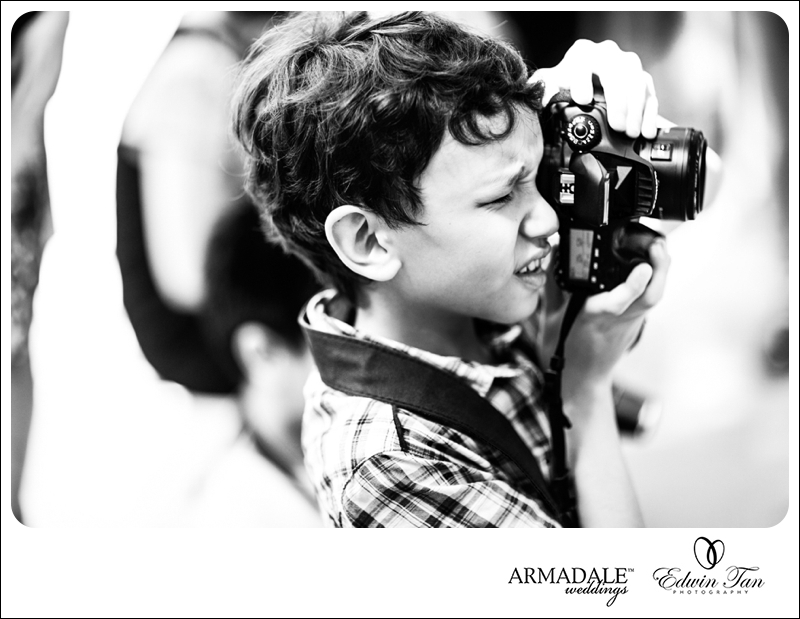 Here below are the some of the same day edit images for yesterday event. 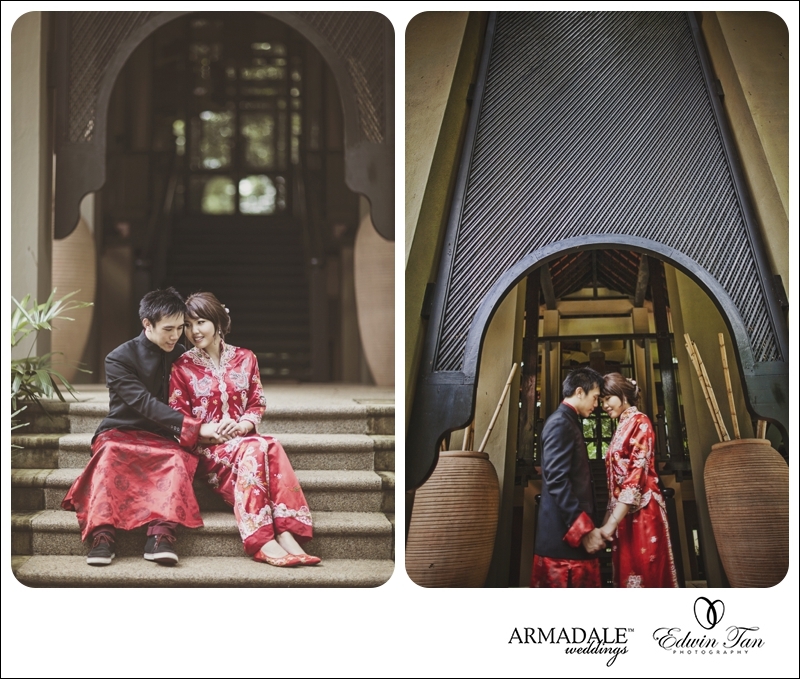 Same time, thanks Kah Woon for his help on the day as well!